Dr Z is arguably one of the top boutique amp builders in the USA and have developed a level of renown over the last few years. 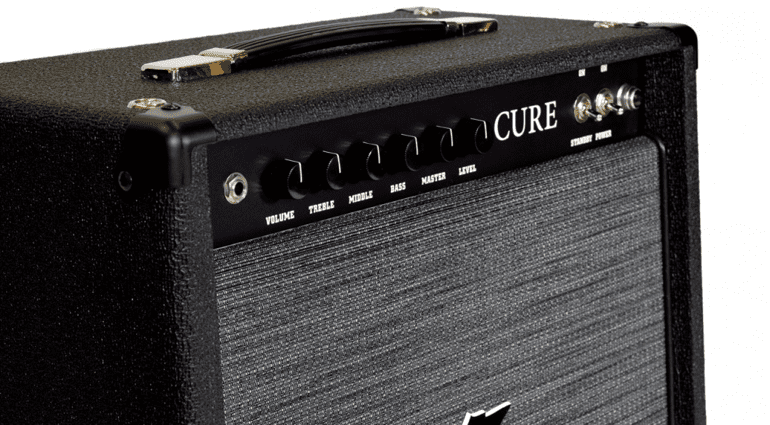 Their new The Cure valve combo amp looks like it could be just what the doctor ordered, attempting to give you the hallmark Dr Z sound but in a no-frills format for those on a budget. This new amp comes in at a lower price. 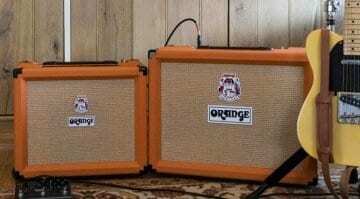 Dr Z says he has scaled back all the custom options that would normally make their amps more expensive. So it only comes in black, with no fancy coloured Tolex options here. 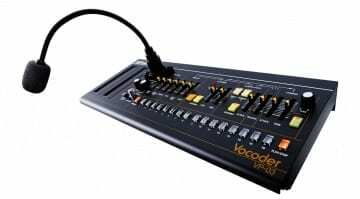 The combo is a 1×12″ 15W amp running on two 6V6 power output valves and with a pair of 12AX7 preamp tubes, with a single 12AT7. On the control side, the amp has Volume, Bass, Middle, Treble, Master and Level controls. This should make it easy to use. I love the simple ethos here, with no fancy stuff. The speaker is an Eminence Z12. 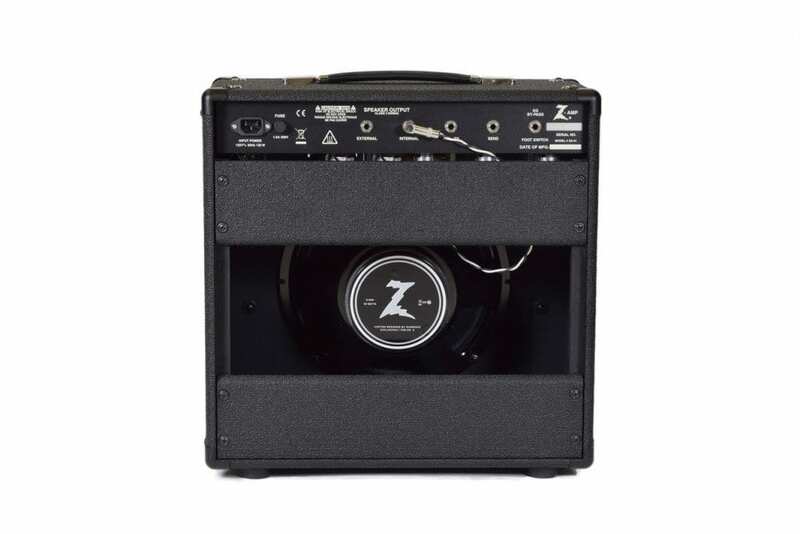 Dr Z CURE 15-Watt boutique amp. Like the Ford Model T, it only comes in black! The rear panel sports an effects loop and a speaker out for running the signal to a larger cabinet. They include their Variable Boost footswitch for additional gain. 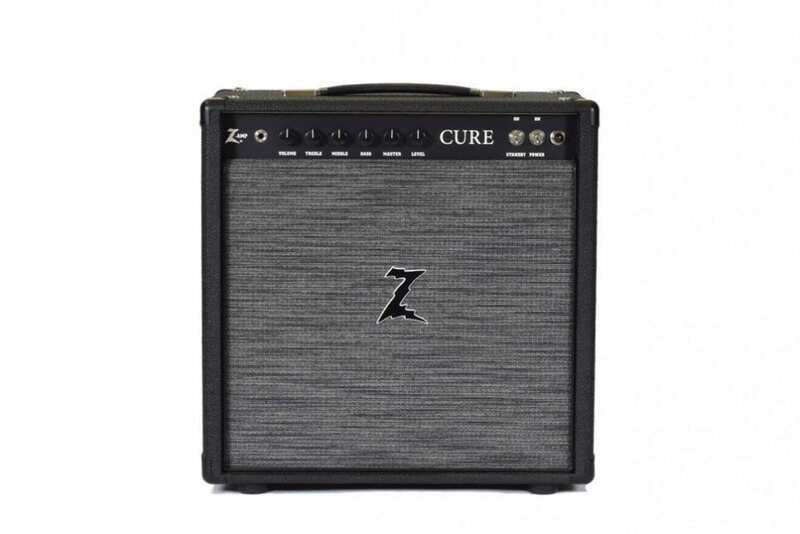 The Cure is voiced as an ‘American’ style amp and unsurprisingly has its roots firmly in Dr Z’s 30-year history. Expect a great-sounding amp that’s enjoyable to play. Okay, it is simple, but I think that is probably what really attracts me to this. Simple amps are often the most fun to play through. Every single Dr Z amp I have ever played through has made me grin like an idiot when I cranked it up, so I have high hopes for this new one. For a boutique amp, it’s quite a bargain. If you get the chance to try one out, let me know what you think. The Cure is starting to ship now to the UK, so I’m hoping to go check one out myself very soon. 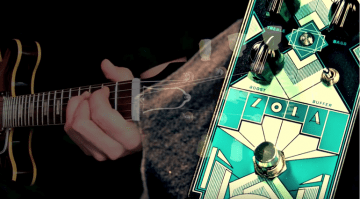 Magnetic Effects Zola: A boutique boost for decent money?